Located on the south side of the Cottonwood Mall across from Dillards. Albuquerque is a truly unique city: at more than three hundred years old, it's still vibrant and expanding. 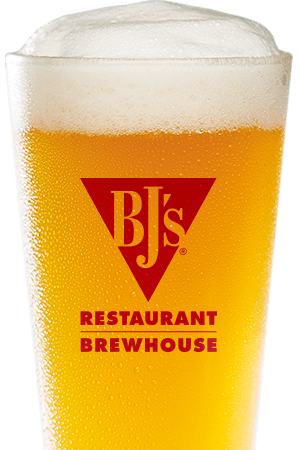 BJ's Restaurant & Brewhouse is proud to announce a brand new location in this historic city, and we think that you'll love stopping by! BJ's Restaurant & Brewhouse first became famous due to our inimitable Signature Deep Dish Pizza, which adds a Southern California twist to Chicago-style deep dish pizza to create something wonderful and new. Of course, we also have a huge selection of other meals, from our Garden Fresh Specialty Salads to our USDA Steaks and Ribs. Just don't forget to save room for dessert--our Pizookie is known far and wide for its deliciousness! 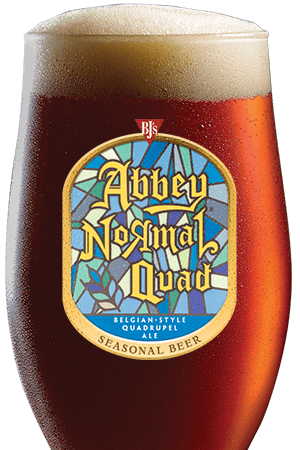 Here at BJ's Restaurant & Brewhouse, we're also known for our impressive selection of beers, all of which are hand-crafted by our team of expert brewers. 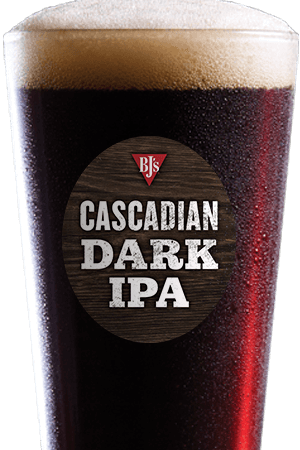 From our intensely hoppy HopStorm IPA to our smooth and sweet PM Porter®, you'll find a handcrafted beer for every taste. We even have a variety of seasonal beers--and those who prefer a gluten-free drink will love our Berry Burst Cider or our mixed drinks. Of course, even great food can be made less enjoyable by a bad atmosphere, which is why BJ's Restaurant & Brewhouse strives for excellence in all aspects of service. Our building is spacious and modern, with an energy that's lively and fun without being overwhelming, and our staff are all attentive to you. 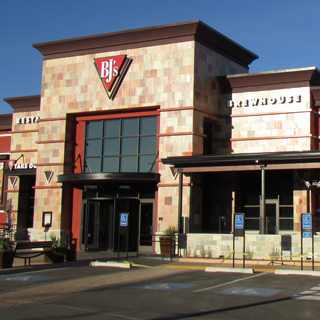 BJ's Restaurant & Brewhouse is perfect for whatever you need: whether you're on a date, organizing a family birthday party, or just looking for a place to grab a beer and watch the game, you'll find that BJ's is the place to go. Stop by today! "BJ's Cottonwood is your escape from the daily hustle and bustle. You become part of our Family as soon as you enter the double doors. And you can bet that when the sun goes down, the bar is filled with great drinks, food, and laughs."